Best Budget Smartphones to play PUBG, under Rs.12,000 in 2019. As we all Know that “Player Unknown Battleground Mobile” commonly known as PUBG is one of the most trending games nowadays. It is created by Tencent games and is a big success throughout the world. We can play the game both in Computer ( using PC version or Emulator ) and Mobile. However, while playing in mobile we face problems like lag, heating up issues and battery drain. This is because the game is a high graphics game and the midrange processors can not take up the immense load of the game. However, there are some budget smartphones that have performed extremely well in all conditions. Here are the top budget smartphones to play Pubg within the price range of Rs.12,000. Last on the list is the Realme 2, the 4GB variant will be a good choice for playing PUBG Mobile game in it. It also packs in the Qualcomm Snapdragon 450 processor which is not the best but okay, you can play the game and also comes with a huge 4230mAh battery which can keep the phone alive for more than a day. You can get this device from Flipkart. This device is only available in 4GB | 64GB variant. Get a hand on the 4GB variant so that you can play the PUBG Mobile lag free. Even the battery of the device is also good and will support almost more than 6 matches in PUBG continuously. The battery is enough to stay for a day even after playing games like PUBG Mobile for a long time. Ninth on the list is the Redmi 6 Pro, the 4GB variant will be a good choice for playing PUBG Mobile game in it. It also packs in the Snapdragon 625 Octa-core processor which is not the best but okay, you can play the game and also comes with a huge 4000mAh battery which can keep the phone alive for more than a day even after any kind of works you do. You can get this device from Amazon. This device is only available in 4GB | 32GB variant. Get a hand on this variant so that you can play the PUBG Mobile lag free. Even the battery of the device is also good and will support almost more than 6 matches in PUBG continuously. The battery is enough to stay for a day even after playing games like PUBG Mobile for a long time. Eighth in the list is the mid-range device, in which Honor is showcasing their GPU Turbo technology which can boost your gaming performance with call blocking technology inbuilt. 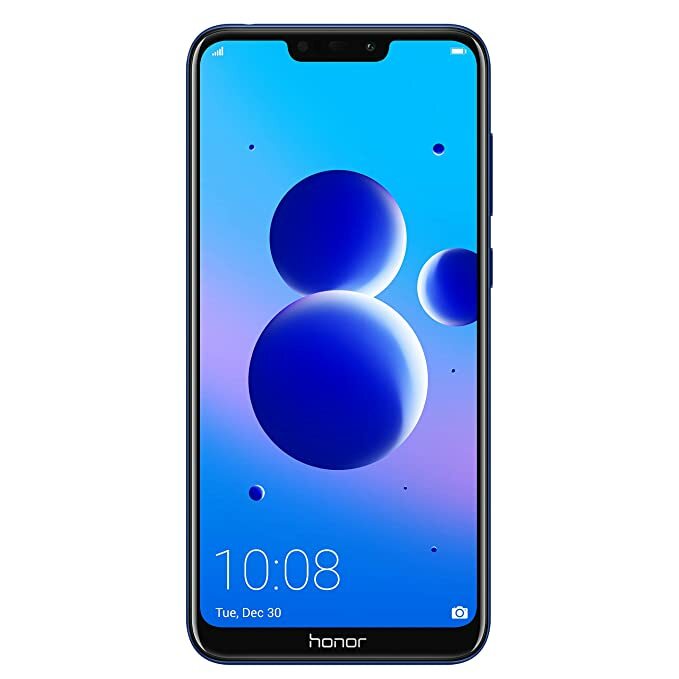 The Honor 8C is the best device to play PUBG Mobile because it has got the GPU Turbo technology in it, which is developed specifically by the brand for better gaming performance and experience as well. See the specifications to know better. Get your hand on this device because from now on Honor 8C is going to be the latest trend from now on. 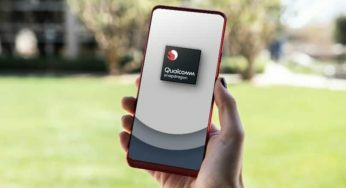 The Snapdragon 632 series included with a 4000mAh battery and even with such a magnificent display, all of it in one hand. So you can guess the possibilities? So hurry up and get this device so that you can play the favorite games including PUBG Mobile also. Nokia 5.1 Plus comes within a single storage variant in the Indian market which is the 3 GB RAM with 32 GB storage. 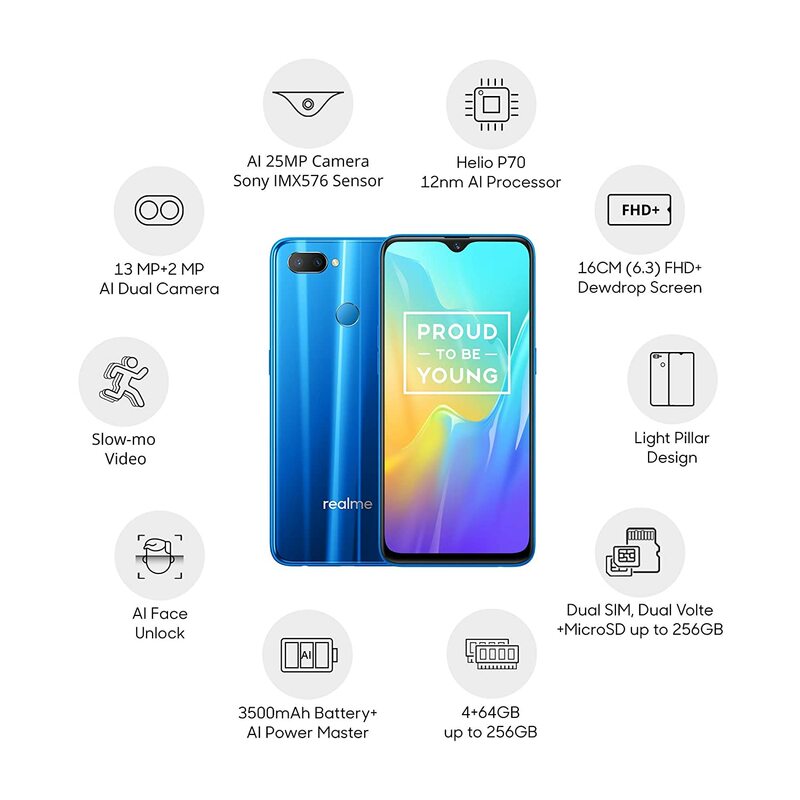 With an expandable storage of up to 400GB and a powerful MediaTek Helio P60 processor, the device becomes the most powerful device within its price range. 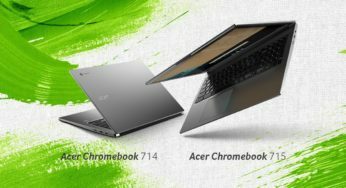 Due to these specifications, users can play some of the most trending games on the market without any lag. 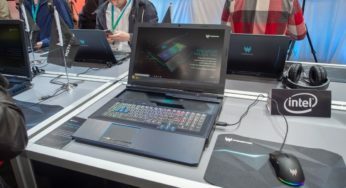 Like if you want to play PUBG in this device, it will be great. The best phone to play PUBG in the price range. Nokia 5.1 Plus packs in the MediaTek Helio P60 which is not the best but you can play PUBG in it. The 3GB RAM will support it with a huge 3060mAh battery. The battery and the 5.86inches screen is the main attraction in the device. Get a hand on this device if you want a stylish and performance packed smartphone with a notch in it under the budget so this is the best choice. The sixth best budget smartphone to play PUBG Mobile is the Asus Zenfone Max M2 within this price range. 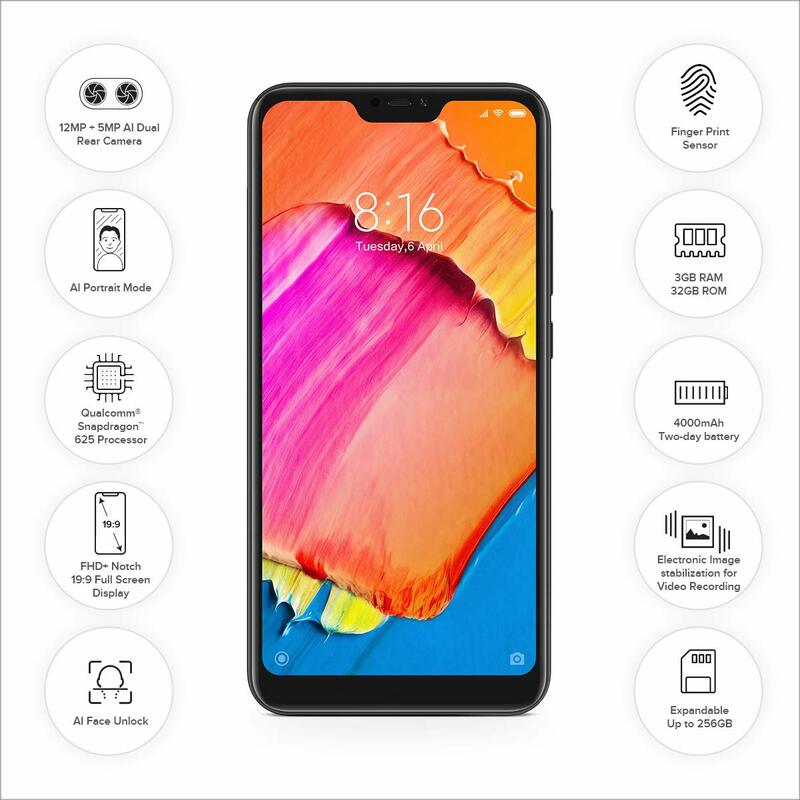 This device is one of the best to play games like PUBG because of its processor which is Snapdragon 632 in this price range, a battery of 4000mAh and the most important screen size which is a 6.26 inches FHD+ display. This will give you an best experience to play PUBG like games in this device. It is the mid-range device, in which Honor is showcasing their GPU Turbo technology which can boost your gaming performance with call blocking technology inbuilt. The Honor 9N is the best device to play PUBG Mobile because it has got the GPU Turbo technology in it, which is developed specifically by the brand for better gaming performance and experience as well. See the specifications to know better. Get your hand on this device because from now on Honor 9N is going to be the latest trend from now on. The Kirin 659 included with GPU Turbo technology and even with such a magnificent notch, all of it in one hand. So you can guess the possibilities? So hurry up, and click the link below and book your favorite device now. 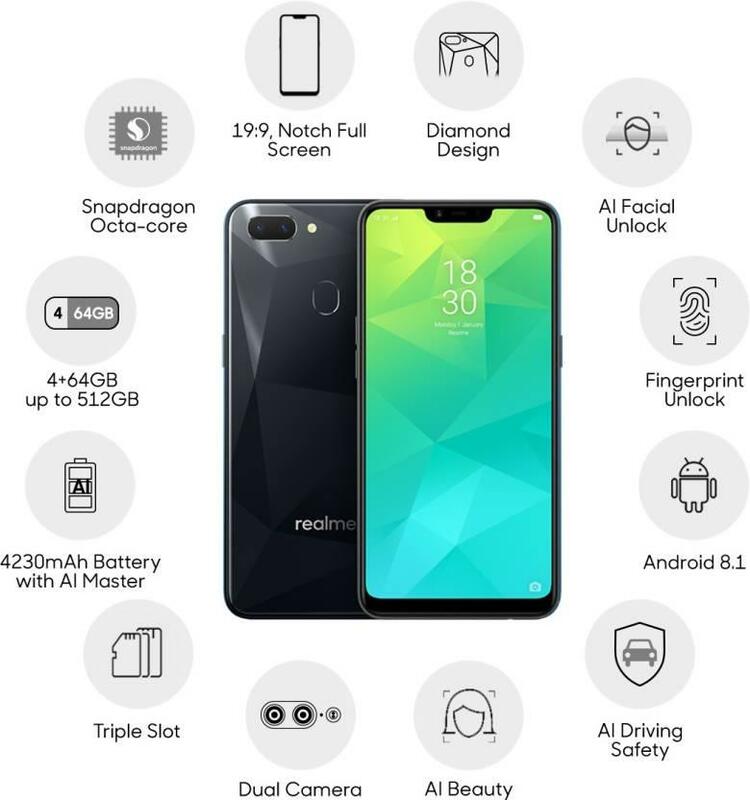 Realme, a consumer-centric brand and always focuses on what consumers are demanding on a budget smartphone. The Realme 1 is a device which will come within your budget even with a notch and you can also play PUBG Mobile game in it. It has a huge 6.3 inches FHD+ display which makes it more amazing to play such games in it. 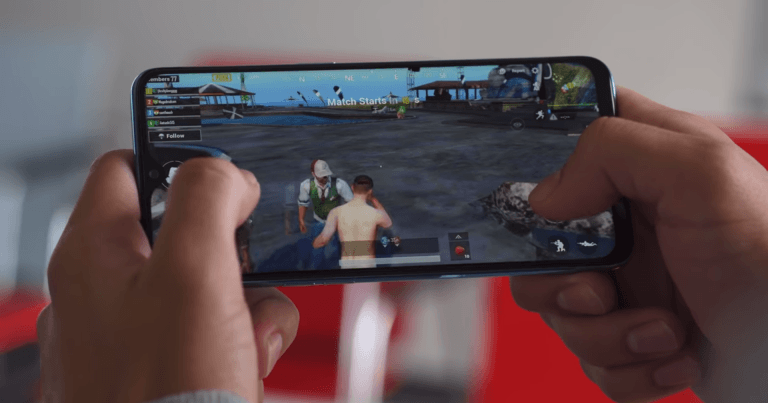 Realme U1 packs in the MediaTek Helio P70 processor which is one of the best and you can play PUBG in it. The 3GB RAM will support it with a huge 3500mAh battery. The battery, processor and the 6.3 inches FHD+ screen is the main attraction in the device. Get a hand on this device if you want a stylish and performance packed smartphone with a notch in it under the budget so this is the best choice. The third best budget smartphone to play PUBG Mobile is the Asus Zenfone Max Pro M2 within this price range. This device is one of the best to play high-end games like PUBG because of its processor which is Snapdragon 660, a battery of 5000mAh and the most important screen size which is a 6.26 inches FHD+ display. This will give you an best experience to play PUBG like games in this device. The second on the list is the Samsung Galaxy M20, the 3GB variant will be a good choice for playing PUBG Mobile game in it. It also packs in the latest Samsung’s Exynos 7904 processor which is nearly the best from Samsung’s Exynos, you can play the game and also comes with a 5000mAh battery. You can get this device from Amazon in three different RAM and ROM variants. This is available in 3GB | 32GB and 4GB | 64GB variants. Get a hand on the 4GB variant so that you can play the PUBG Mobile lag free. Even the battery of the device is also good and will support almost 6 matches in PUBG continuously. First on the list is the Redmi Note 7, this device is the latest note series from Redmi. The 4GB variant will be a good choice for playing PUBG Mobile game in it. It also packs in the Qualcomm Snapdragon 660 AIE processor which is not the best but okay, you can play the game and also comes with a huge 4000mAh battery which can keep the phone alive for more than a day. You can get this device from Flipkart. This device is only available in 3GB | 32GB and 4GB | 64GB variant. Get a hand on the 4GB variant so that you can play the PUBG Mobile lag free. Even the battery of the device is also good and will support almost more than 6 matches in PUBG continuously. The battery is enough to stay for a day even after playing games like PUBG Mobile for a long time. These are the list of top 10 budget smartphones which you can consider to play PUBG Mobile games under the price range of Rs.12,000. These smartphones are listed according to their performances in an descending order. Do let us know how much you liked this list in the comment section below, and do tell us your opinion about the following smartphones if you are having one with you. For latest Tech & Sports Updates hit the bell icon and Subscribe to our website TechnoSports. For more information visit our website, TechnoSports. And download our app from the Google Play Store for more real-time updates. To download our TechnoSports app click here. For the latest tech news and reviews, follow TechnoSports on Facebook, Twitter, Instagram.